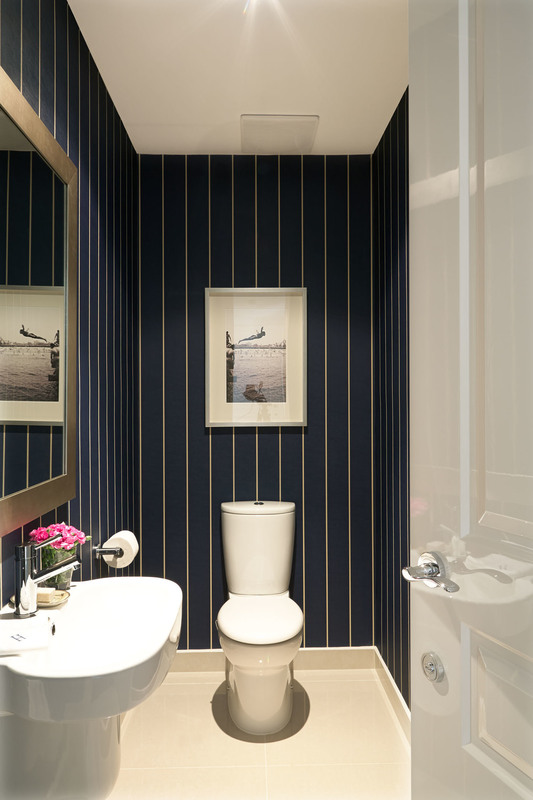 Bathrooms should be given as much consideration as any other space in the home. 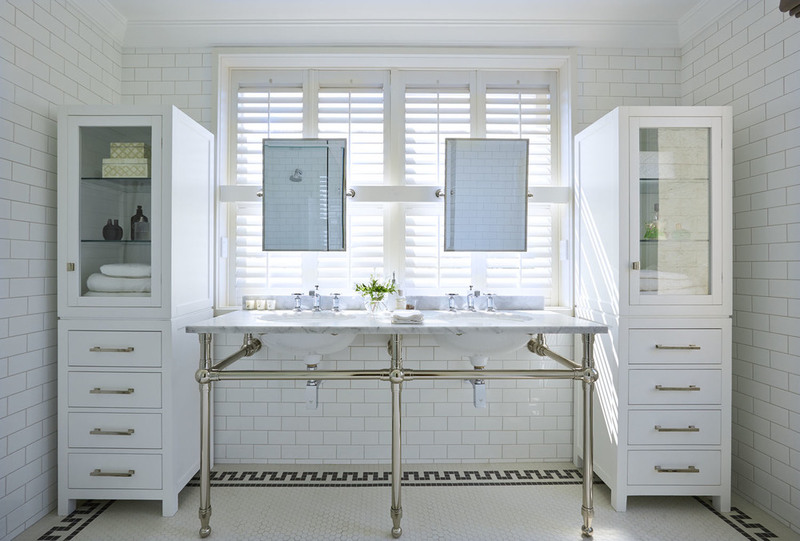 By incorporating great lighting, hardware, wallpaper and interesting accessories the bathroom feels less clinical and more like a real room. 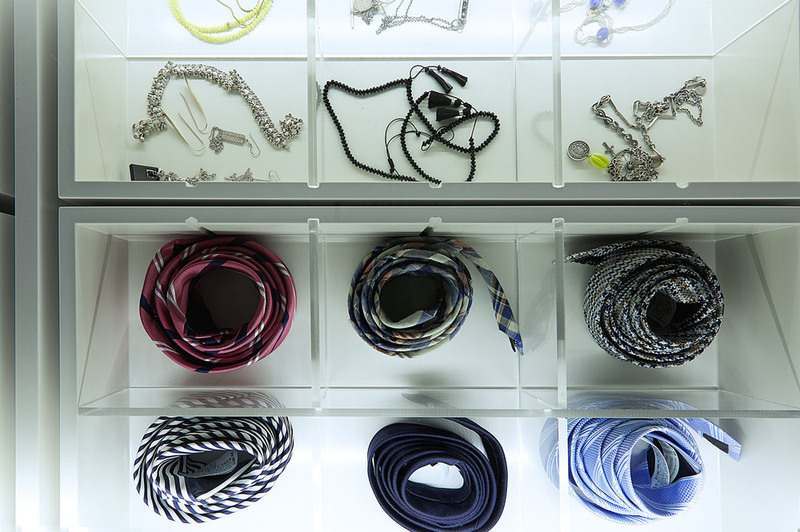 Designing a superior dressing room doesn't necessarily have to begin with a large space. 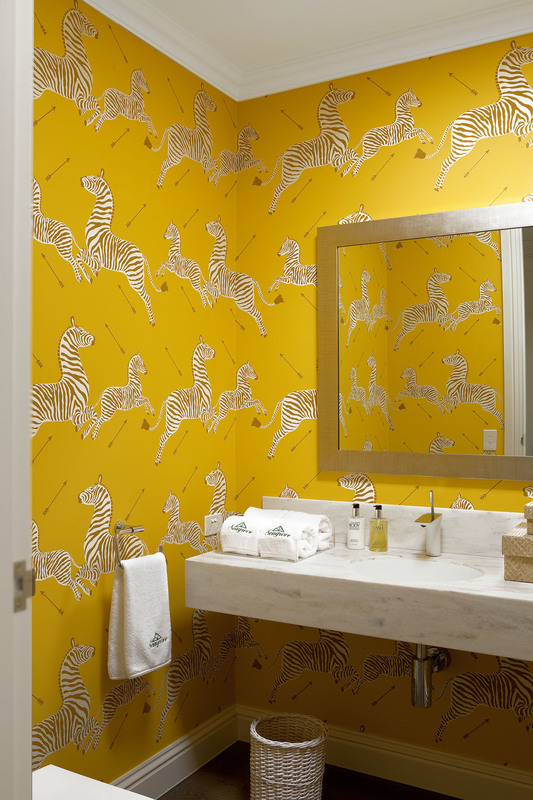 We custom design dressing rooms to create spaces that are uncluttered and beautiful. 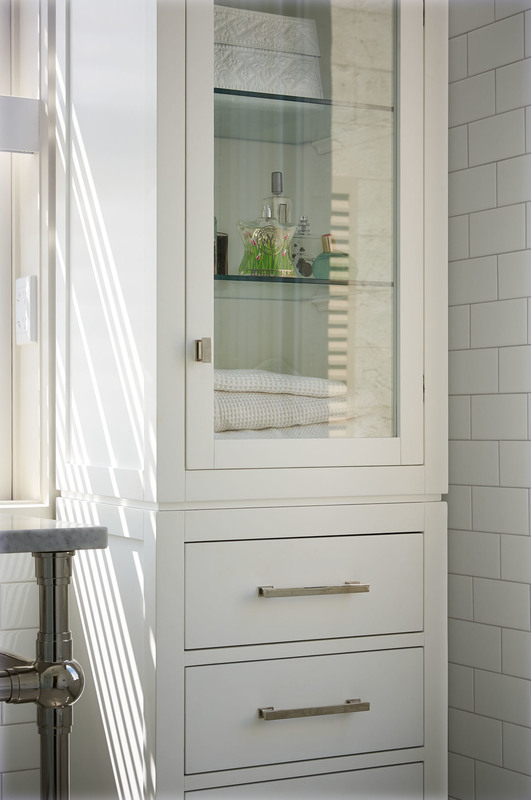 Cleverly built-in storage compartments help keep everything organised.